Summer has come and gone, with little to no blogging accomplished. I have no excuses. I had every intention of displaying my favorite summer recipes that used all of the veggies out of my new garden, but instead gobbled most of these up before I had time to snap a couple of photos. No worries, though, I will be writing some more about the summer in the upcoming days. Then, maybe once I am all caught up, I can get back into current blogging. Anyways, I really had another amazing summer. It was so great, that I feel fine with letting it go and welcoming Fall with open arms. Anth and I kicked Summer off with a visit from my parents. We were able to show them around some of Vermont including Burlington and Stowe and made sure they ate and drank the best of Vermont (maybe too much!). 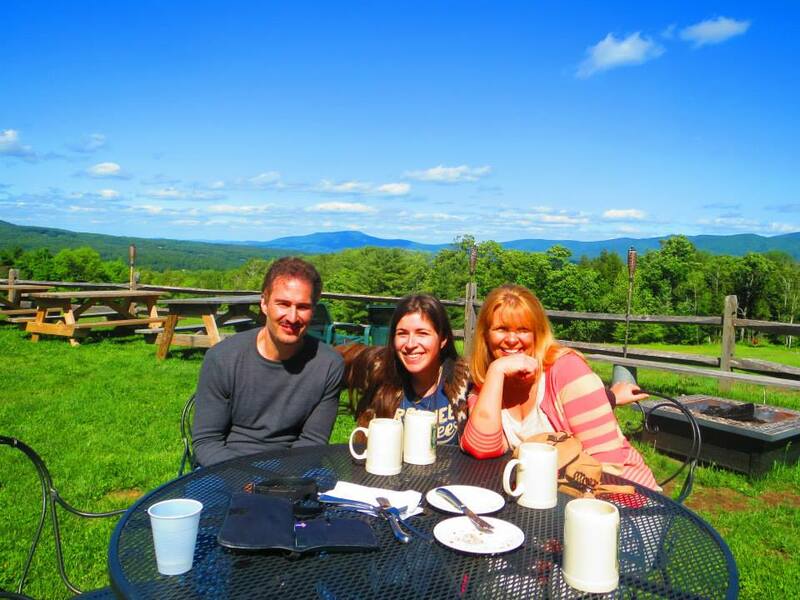 Trapp Family Lodge, pictured above, offers amazing views, delicious beer made on the premises, and a variety of luscious baked goods. We also started our first real garden this year. We have been wanting a garden for the longest time, but have been moving in and out of new places with little to no land over the past two and half years during summer. This year, we moved to our new place, that had some room for a small garden in May, and were quick to start planting. Considering the hard ships many gardeners and farmers had this year with too much rain, we had a bountiful year. 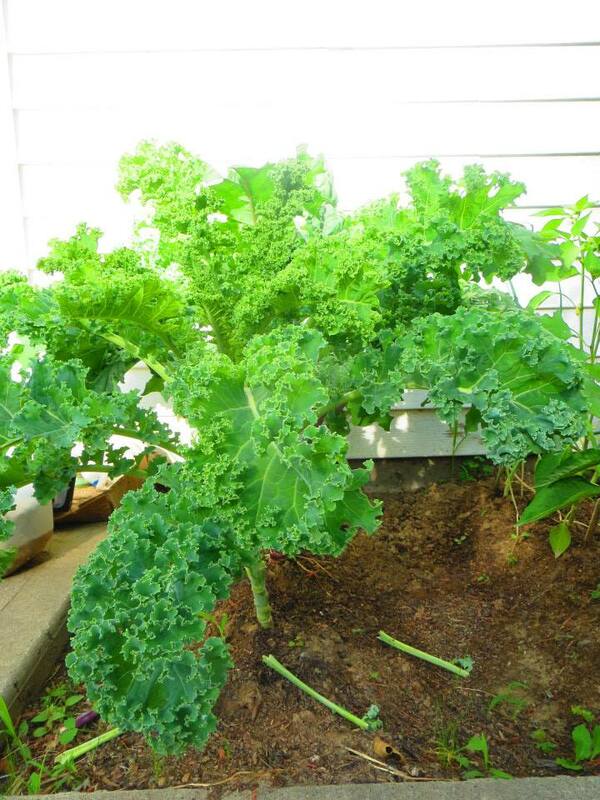 Here, you can see our baby kale turning into more adult kale. 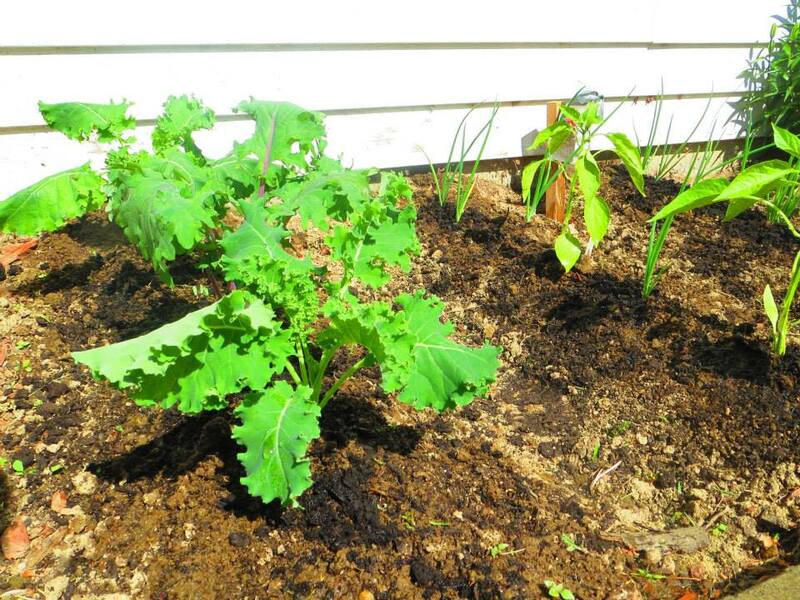 It was convenient and fun having kale, onions, peppers, tomatoes, and parsley whenever we needed it. In addition, we had beets, zucchini, mint, hot peppers, and chives at other times. We didn’t end up camping as much as I had hoped but did get a trip in at the beginning of summer. 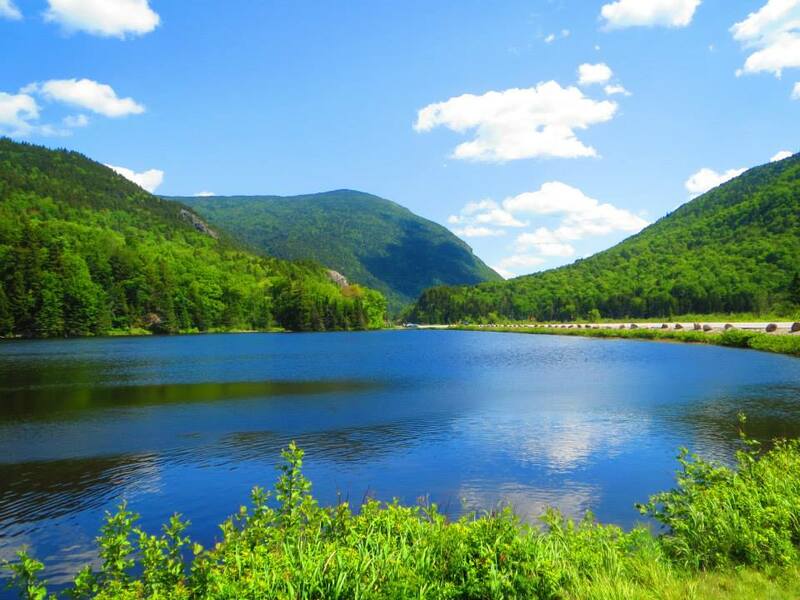 Our favorite place to camp in New England is in the White Mountains of New Hampshire. 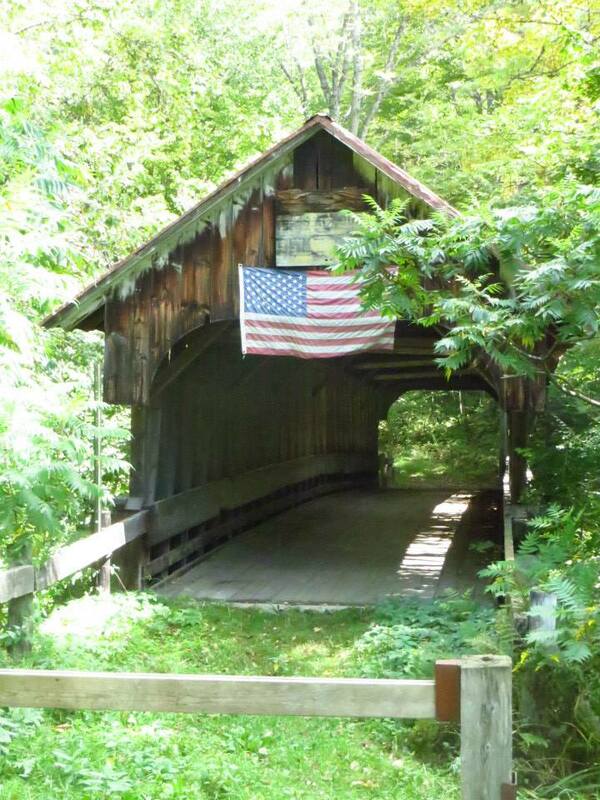 This time we ended up at a cute little campground set right behind a covered bridge. Shortly after camping, we made our way into Portland, Maine for the “Festival“, an amazing international beer event. There, we got to chat with some of our favorite brewers from across the world, while also sampling their beer. 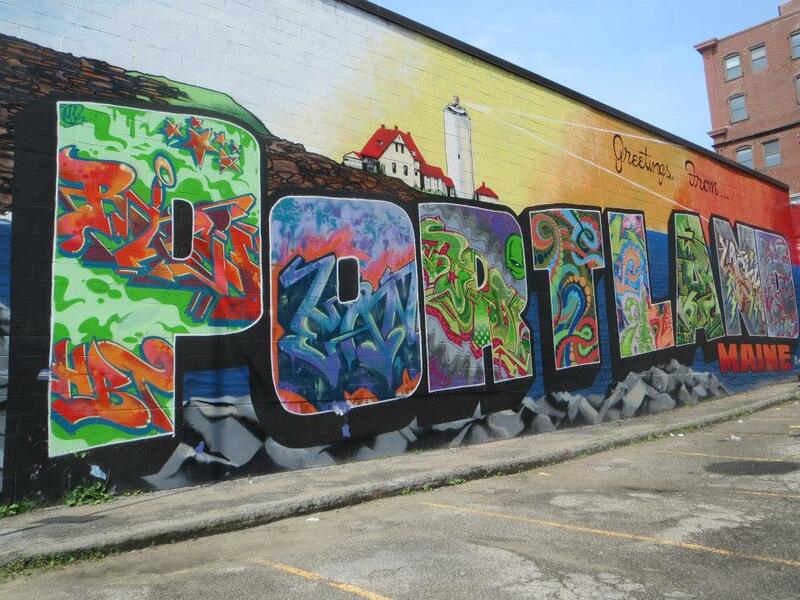 We love Portland, so we also enjoyed the weekend eating, drinking, and basking in the sunshine around the city. As I briefly mentioned above, cooking this summer was fantastic. 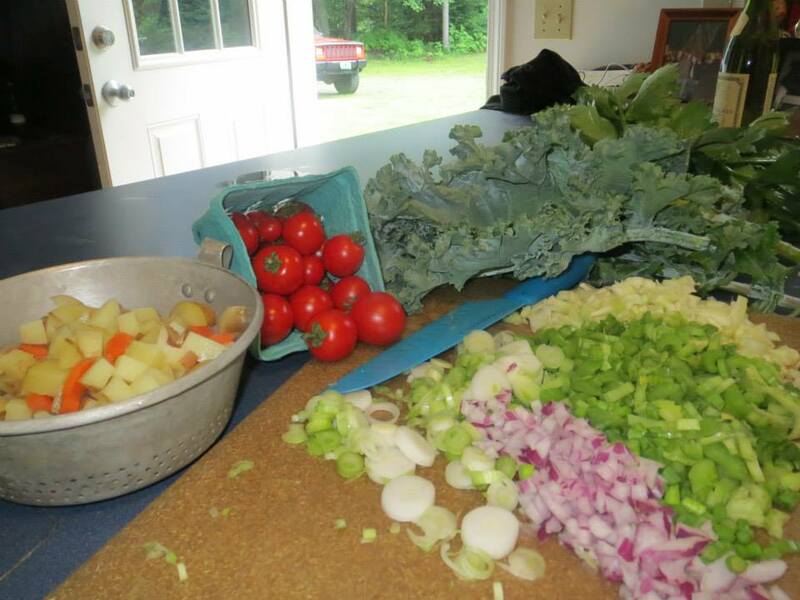 I had so much to cook with from the garden, plenty from the farmer’s markets, and it seemed like everywhere we went, we were ending up with more vegetables and meal ideas. Although soup is usually thought of as a savory winter meal, whenever the garden would get too overwhelming, I would end up throwing everything together for some of the best summer vegetable soups I have ever had. One of my favorite memories of this summer, is having the door wide open, Pup laying outside in the sun, while I cook up a hearty vegetable soup. Summer in Vermont is not complete without a trip to see Bread and Puppet. I have other posts on here just about Bread and Puppet, so if you have never heard of it, take a look here. I continued my mentorship with Jeremy this summer and we ended up having all kinds of fun, finally getting to enjoy swimming holes and hiking. 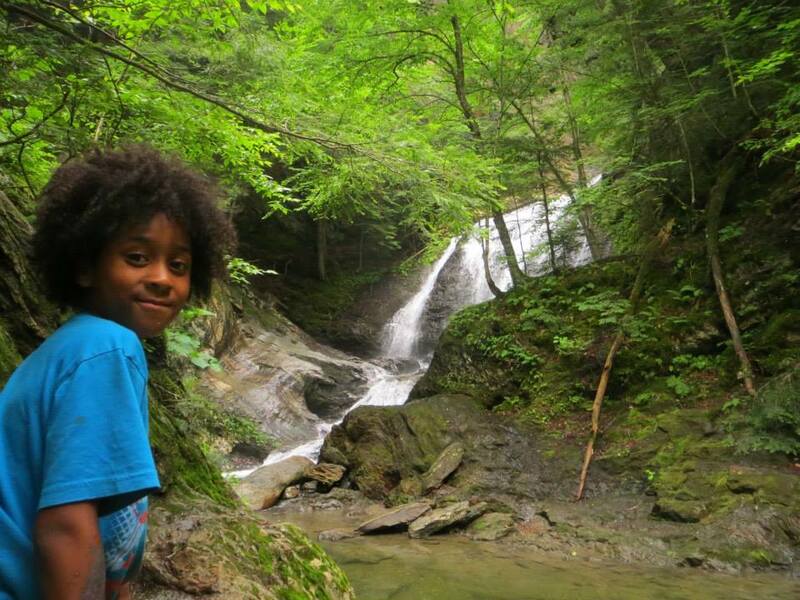 One of his favorite places ended up being Moss Glenn Falls which is located in Stowe, Vermont. The Festival wasn’t the only beer festival of the year. 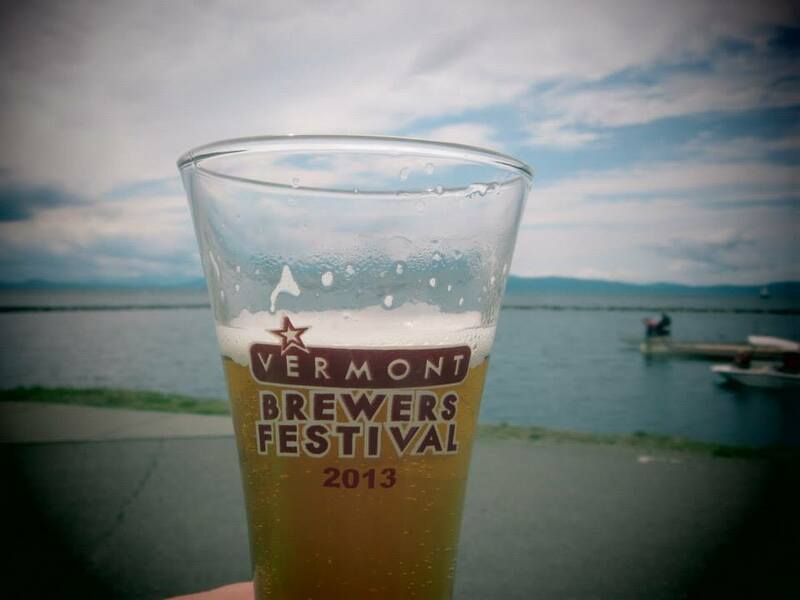 Of course, we also enjoyed the Vermont Brewers Festival that takes place right on Lake Champlain. This year the underdog breweries were the highlight, and I will be adding an article about it shortly. Surprisingly, Anth, Pup, and I also took a trip outside of New England this Summer. We usually try to save those types of trips for the other seasons, but when my Mom invited us down to the Outer Banks for a few days, we just couldn’t pass it up this year. I was able to show Pup and Anth all of my favorite childhood spots, including my favorite Southern Lighthouses. This year, I finally jumped the Ausable River Gorge, right outside of Lake Placid. We had toyed with this idea late last Summer, but were never able to figure out the logistics of it at the time. This year, though, I took the leap. 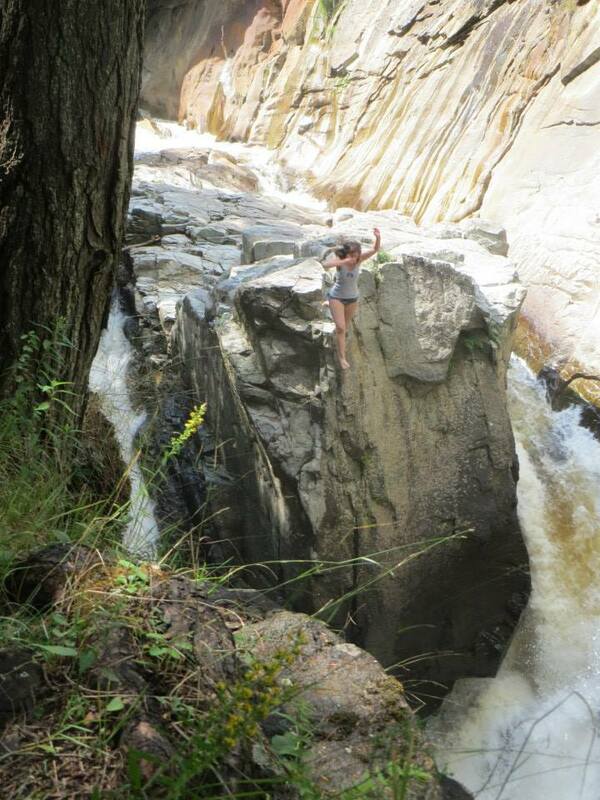 Me jumping into the Ausable River Gorge. 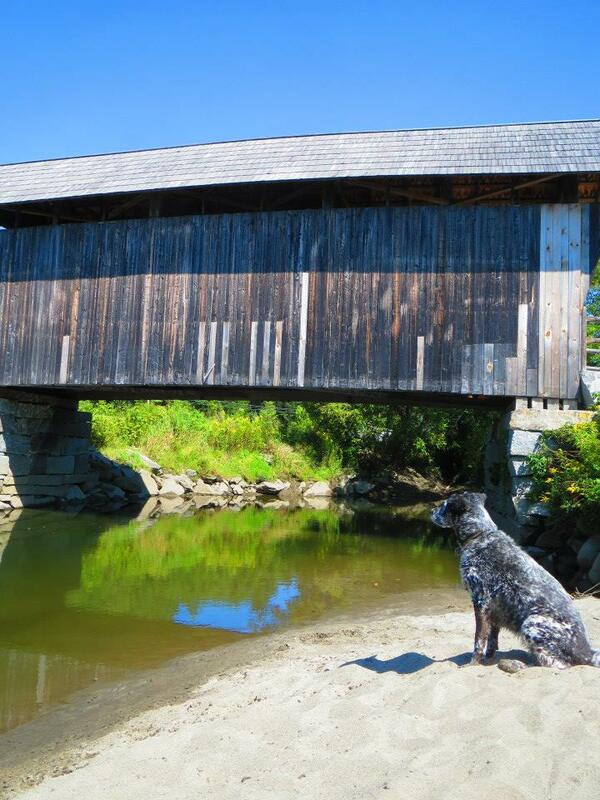 Most of our Summer was spent enjoying hikes, covered bridges, and brewpubs right in our backyard of Vermont and New Hampshire. 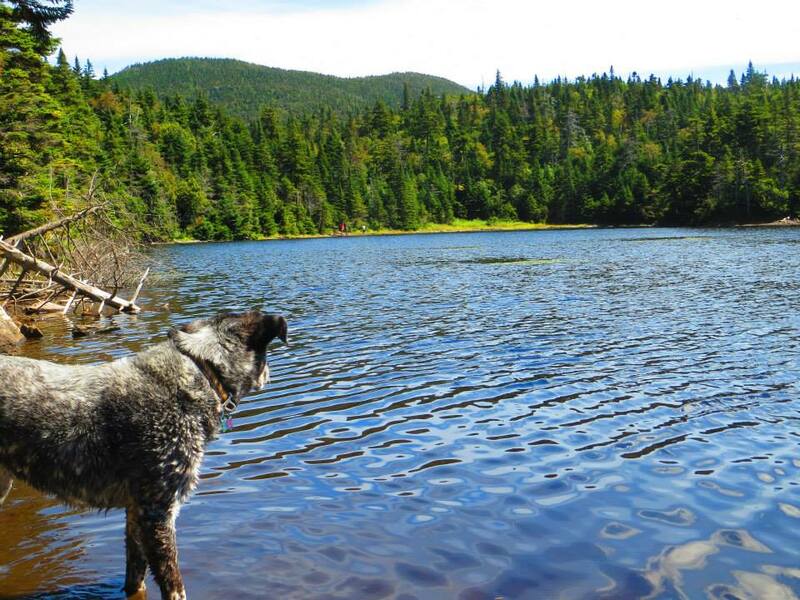 As usual, the Vermont Summer activities did not disappoint. The Portland Observatory was built in 1807 as a way to communicate with ships coming in to the Portland harbor. In some ways, it is the opposite of a lighthouse which is a guide for ships; the Portland Observatory was a guide for those on shore to see the ships. 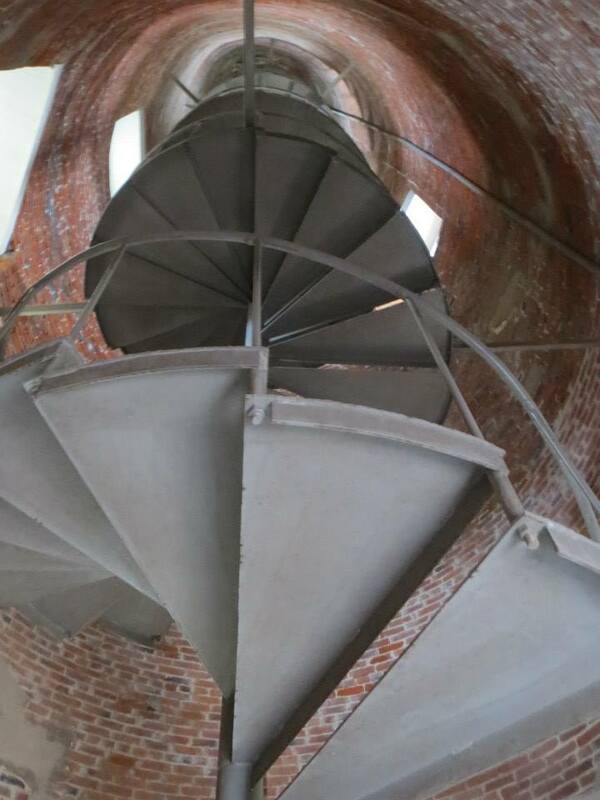 It is the only observatory left of its kind and tourists can still climb its wooden stairs to the top.